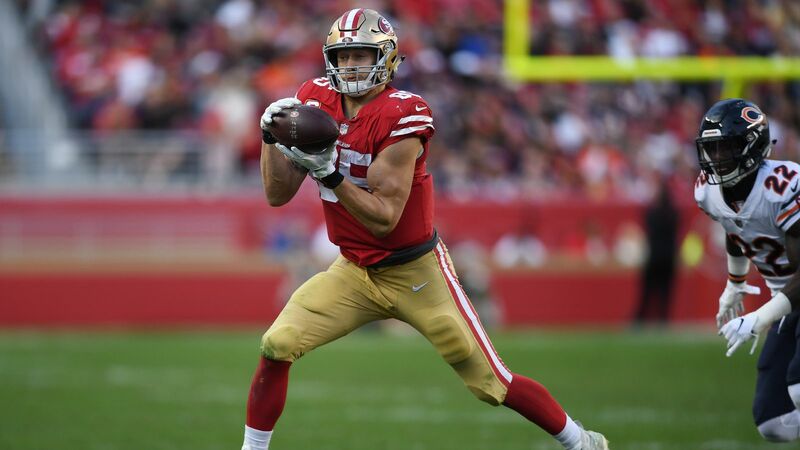 With Rob Gronkowski retiring, is George Kittle now NFL's best tight end? 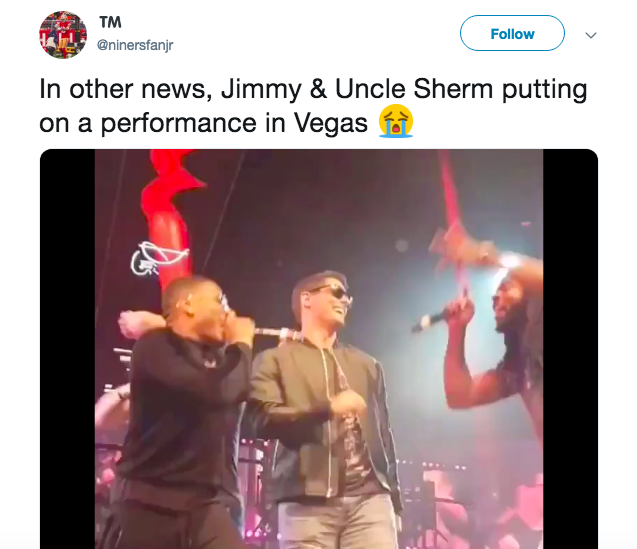 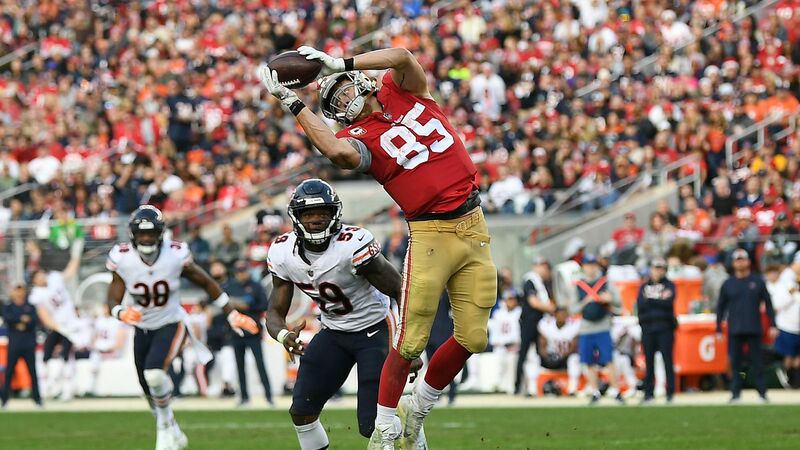 Should the 49ers consider pairing George Kittle with a Hawkeye tight end? 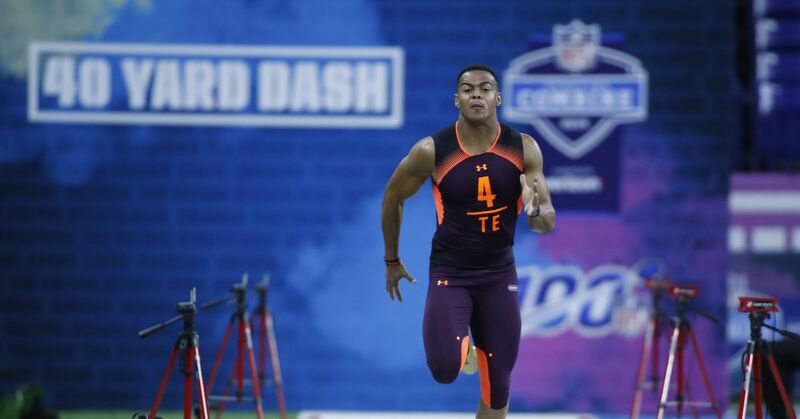 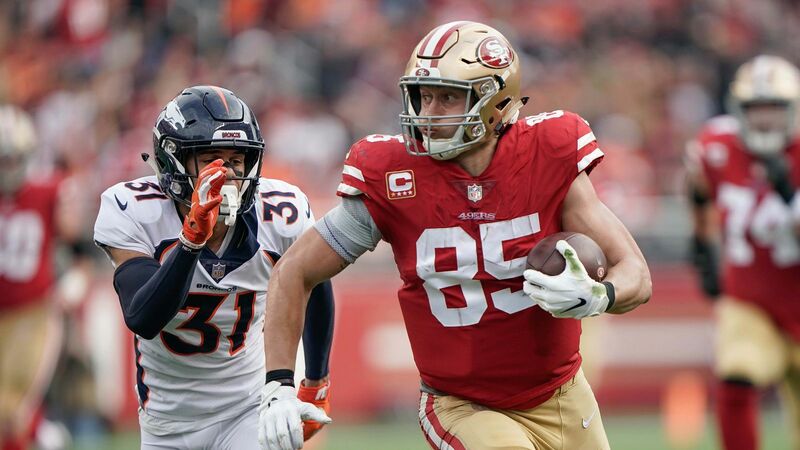 2019 Senior Bowl: Can 49ers find tight end to pair with George Kittle? 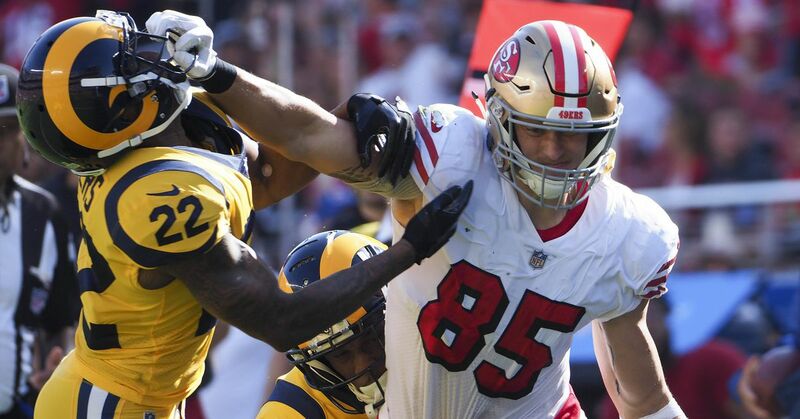 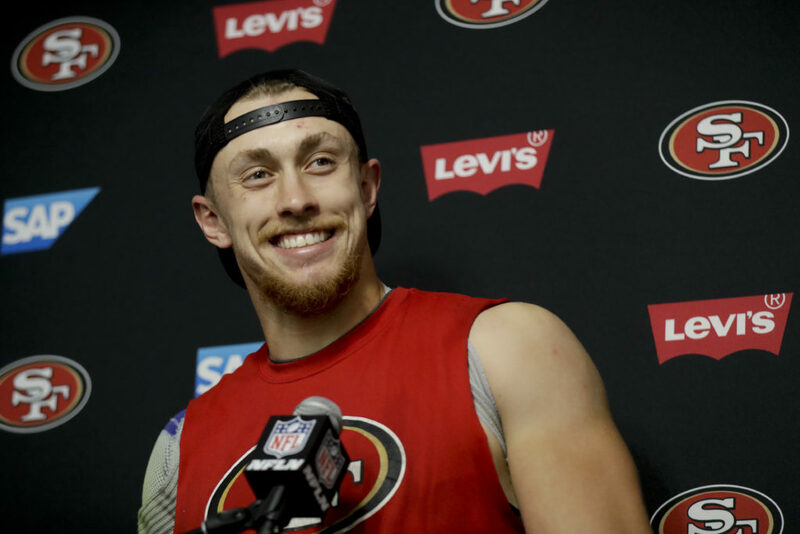 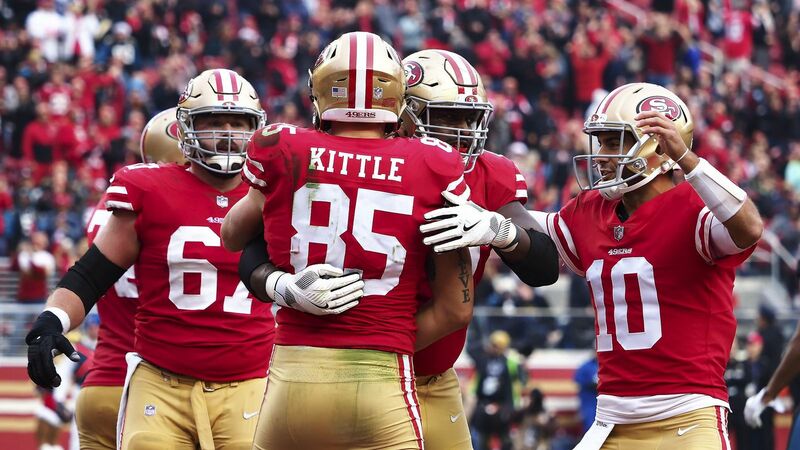 49ers tight end Kittle set NFL season record for yards; was it enough to make All-Pro?